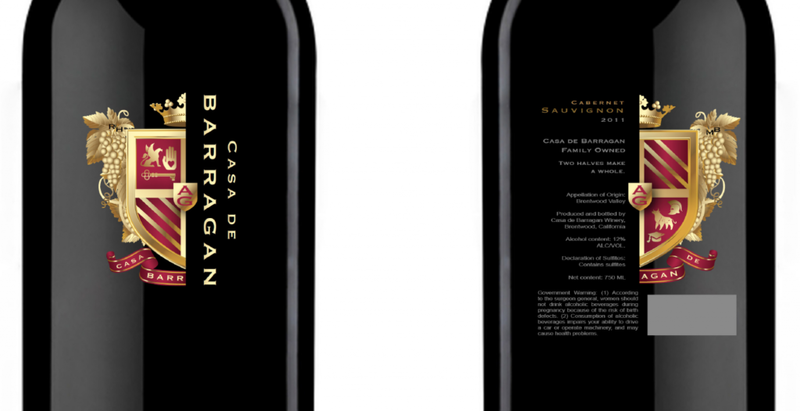 Barragan is a family owned boutique winery, local to our agency and was a very special project for us. The Barragan family grew their vineyard on hard work and strong family values. Rather than turn a profit, the family often donates their small batch wine to charity benefits as a highly sought auction item. 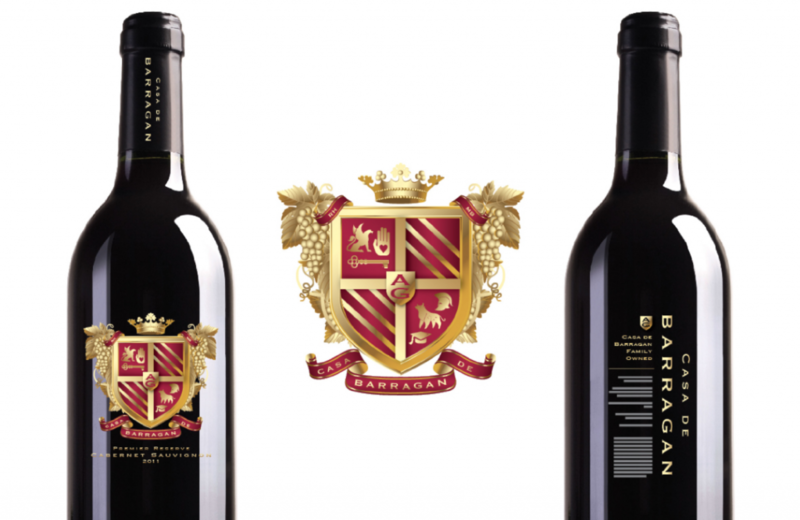 We worked with the Barragan family to design a bottle label that would capture these values as well as pay homage to all members of the family; ultimately creating a beautiful bottle of wine grown, aged and designed with love. Full service San Francisco Bay Area video production stage, advertising agency and television broadcast production company serving the Silicon Valley and East Bay, including San Jose, East Bay, Oakland, Berkeley, Vallejo, Cupertino, Milpitas, Fremont, Sonoma, Dublin, Livermore, Pleasanton, Walnut Creek, Concord, Tracy, Manteca, Stockton, Sacramento and beyond. We manage pre-production, production, post-production (video editing) of commercials, infomercials, corporate video production and live internet web streaming in our video studio with lighting and grip, and location production.